Category Archives: The St. Lucie Appraisal Co. Independent Automobile Appraisers – it is an industry that has changed but, regrettably, not for the better and definitely not for the benefit of auto owners like you and I. From small-operators to companies that offer nationwide service, many independents court insurance companies as clients rather than private parties. One may concede that it makes perfect fiduciary sense. Once they land a big fish like Allstate, State Farm or Progressive, a steady income is virtually guaranteed. Making the job even more desirable is that these appraisers can produce “computerized” valuation and diminished value reports based on formulas, algorithms, valuation guidebooks such as NADA or, in many cases, simply offer their “expert” opinions. What is most interesting, however, is that those independent appraisal firms that accept assignments from private parties in valuation or diminished value disputes use the same shoddy, invalid methodologies simply because it requires minimal effort. While it takes less than ten minutes to prepare a vehicle valuation report or diminished value appraisal using a formula, an independent appraisal company that does actual research such as obtaining expert opinions from multiple dealers or accessing automobile auction results can spend hours arriving at a quantifiable figure. 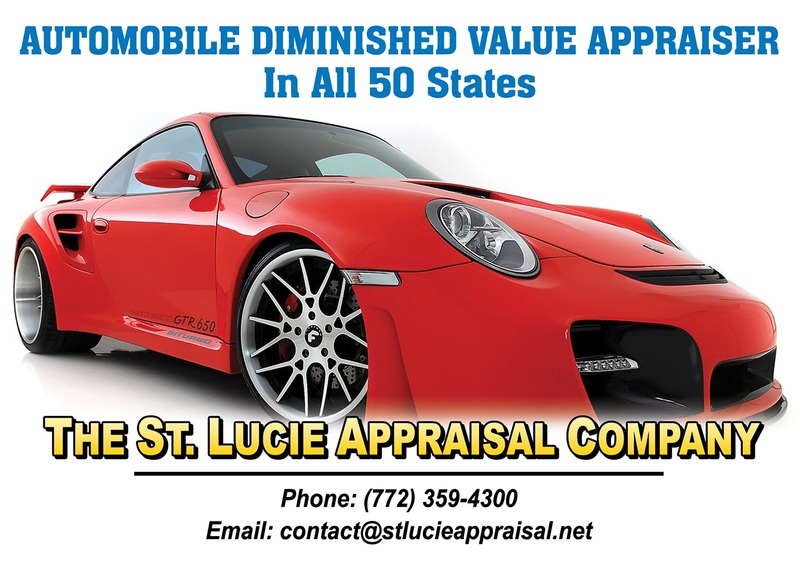 The St. Lucie Appraisal Company is one such independent auto, truck, RV and motorcycle appraiser that does just that. Has maintaining these high standards lead to our having the best reputation among independent auto appraisers? Do your due diligence when choosing an independent appraiser by investigation their reviews in sites such as ripoffreport.com, sitejabber.com, BBB.org, complaintsboard.com, yelp.com, citysearch.com, topix.com, scambook.com, glassdoor.com, caselaw.findlaw.com, google.com/maps, pissedconsumer.com as well as good old Angie’s List. Why did these sites rate a mention? You’ll find negative, sometimes alarming reviews and complaints about almost every independent automobile appraisal company except one. Us. Insurance companies are obviously well-aware of formula-based appraisals such as derivatives of Rule 17-C so their adjusters and defense attorneys handle them appropriately by downgrading or rejecting claims altogether. Inadequate methodologies lead to angry consumers who are now faced with uncertainty over what to do next – especially when it comes to making third-party inherent diminished value claims. Your dealer – any dealer for that matter – will inform you that your car has lost thousands when you want to trade it in yet insurance companies routinely get away with settling diminished value claims for a few hundred dollars. To an independent automobile appraiser, the best validation of our work is repeat business. Friends of clients and former clients themselves now dealing with second accidents call us. Attorneys, collision shops, agents and car dealerships keep sending clients our way which wouldn’t be the case if they were hearing complaints of bad faith or poor customer service. We specialize in resolving total loss valuation disputes and inherent diminished value claims.Read our own in-house comments page where our clients have reviewed our services. Our company provides Valuation and Diminished Value Appraisals for all types of cars, trucks and tangible personal property including Antique and Custom Cars, Trucks, Heavy Equipment, Motorcycles, Recreational Vehicles, Mobile Homes and more. Please feel free to call 772-359-4300 with questions. Bad reviews and complaints about independent auto appraisers, like most all businesses, are easily found when we take the time to look. Most negative feedback isn’t written in anger as would be expected, but in a manner that seems more reasoned and based on the facts. Many of us naively assume that the independent appraisal companies appearing at the top of our Google searches, who have spent thousands of dollars on these ads, are legitimate and provide competent service. We recommend that you do your due diligence before wasting your time and money on a worthless Auto Diminished Value Report, poor service and a lack of support. Our company receives reviews both online and in our own customer comments page for all of the services we provide. These are some that pertain to diminished value. Julie D (Illinois)- If you’ve come this far, you need not look any further. I knew nothing about the ability to claim inherent diminished value when a lady ran a red light. All I knew was that my two-year old, paid off, Jeep Limited (and I) took a big hit. The slew of emotions spurred me on to talk with many professionals, and through thick and thin, I connected with Frank. …the most comforting part of this whole mess. I found Frank to be intelligent, supportive, patient and a joy to work with. He went above and beyond guiding me not just with pursuing my diminished value claim which resulted in a settlement that was 93% of his appraised diminished value, but also recouping my out-of-pocket expenses. His diminished value report is stellar. I recommend Frank without hesitation. From the bottom of my heart – Thank you, Frank. 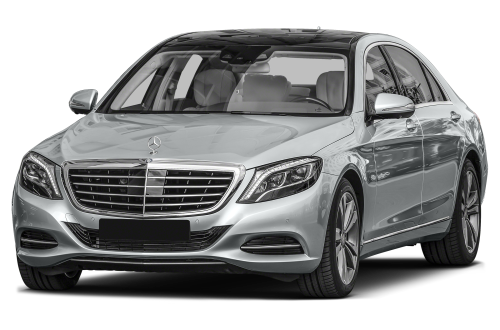 Jessica R (Pennsylvania)- After Safe Auto Insurance initially offered me $221 for diminished value on my 2016 Mercedes, I sought the expertise and appraisal services of St. Lucie appraisal company. HANDS DOWN – THE BEST DECISION I made.They did a phenomenal job helping me to recover $2800 for diminished value plus their fee! The appraisal was top notch – thorough, professional and timely sent and resolved within a week; the best part was Franklin handled all the insurance companies questions and negotiations. I cannot thank Franklin enough for bringing this accident nightmare to an end. I truly appreciate it! Chase W (Florida)- Finally received the check from Farmers. My highest recommendation for your excellent appraisal and support services. 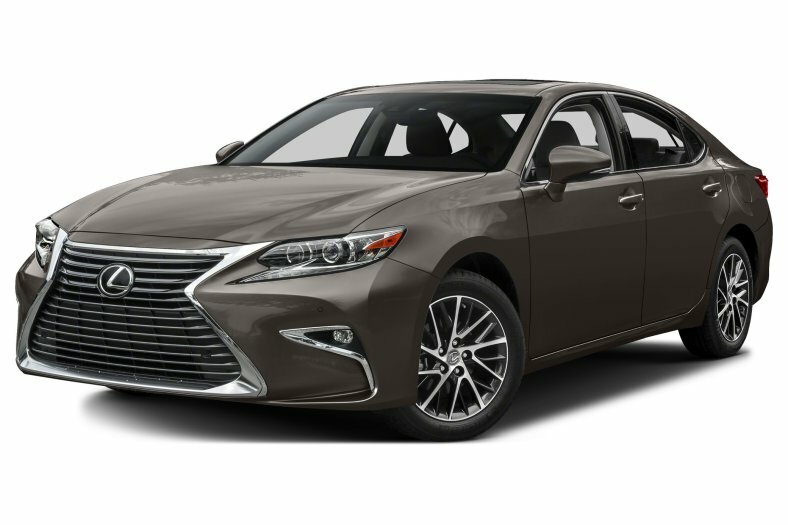 Regarding our diminished value appraisal of a 2016 Lexus ESh Sedan with 42,822 miles that was involved in a rear-end collision that caused $16,729.75 in damage. The car was not disabled but had structural damage.The claimant made a third-party inherent auto diminished value claim for the vehicle’s loss in value. Once a car is repaired after a collision, it is worth less, often much less depending on the severity of the damage. Regardless of how well the repairer did his job, nobody will pay as much for a previously wrecked car as they would for an identical one that was never in an accident. Presenting a diminished value claim and following it through to a satisfactory conclusion is a daunting task for the average person. Obtaining a comprehensive Diminished Value Report is key. We learned from these examples – Dealers could not sell it unless it was at an auction representing a potential huge loss of value. Also, since accident was severe and the cars integrity was compromised it is a hard sell for dealers and a liability. Also, the more high line the car the more loss it will take. Also, even though this is a very desirable vehicle, the buyers looking for this won’t want it with this repair history. The opinions of unbiased experts form the basis for a comprehensive Auto Diminished Value Appraisal. We obtain six of them which puts an appraisal prepared by The St. Lucie Appraisal Company in the ballpark. This is what the car owner will experience in the real world. We contacted several Lexus dealers in Southern California in order to establish how these repairs and the resultant repair history would impact this vehicle’s Fair Market Value (FMV.) Dealers were provided with an evaluation of the vehicle’s condition both prior and subsequent to repairs. Description of damage: Non-disabling collision damages to the Right Rear including structural components. Repair cost $16,729.75. LKQ (used) and/or aftermarket parts were not utilized in the repair/not factored in to the diminished value. Regarding our diminished value appraisal of a 2017 Tesla X P100D 4 Door Wagon with 3,500 miles that was involved in a Rear End Collision that caused $17,891.52 in damage. The vehicle was not disabled/towed, had structural damage and no air bag deployment.The claimant made a third-party inherent auto diminished value claim for the vehicle’s loss in value. Once a car is repaired after a collision, it is worth less, often much less depending on the severity of the damage. Regardless of how well the repairer did his job, nobody will pay as much for a previously wrecked car as they would for an identical one that was never in an accident. Presenting a diminished value claim and following it through to a satisfactory conclusion is a daunting task for the average person. Obtaining a comprehensive Diminished Value Appraisal is key. We learned from these examples from sales managers at exotic new car dealerships in New York – A dealer would have to wholesale it and because of having to disclose this to buyers it will bring in a lot less than it is worth due to the accident report. Also that, due to the frame damage the Tesla will lose 30%-40-% from its value and also if it shows towed, airbag deployment or frame damage, dealers would have to sell for much less in order to find a buyer. The opinions of unbiased experts form the basis for the most comprehensive Auto Diminished Value Appraisal available. We obtain six of them which absolutely puts the diminished value figure prepared by The St. Lucie Appraisal Company in the ballpark. This is what the car owner will experience in the real world.Dealers providing opinions regarding diminished value were given information specific to this vehicle including year, make, model, mileage, color, options, any other pertinent equipment, date of loss as well as the nature of the repaired damages and the manner in which the vehicle was repaired. Dealer opinions are based on personal knowledge and access to auction results. Dealers were advised that this vehicle was properly repaired. We contacted several exotic new car dealers in New York in order to establish how these repairs and the resultant repair history would impact this vehicle’s Fair Market Value (FMV.) Dealers were provided with an evaluation of the vehicle’s condition both prior and subsequent to repairs. Description of damage: Disabling collision damages to the Rear including damage to structural components and no air bag deployment. Repair cost $17,891.52. LKQ (used) and/or aftermarket parts were not utilized in the repair/not factored in to the diminished value. The average of six (6) deductions was 35.00%. This is the percentage of Diminished Value to be taken from the FMV at the time of loss. We established that the above captioned vehicle had a Fair Market Value (Average Trade-In Value) of approximately $135,000.00 at the time of loss. The Diminished Value was $47,250.00. The fee for an Automobile Diminished Value Report is $275.00. 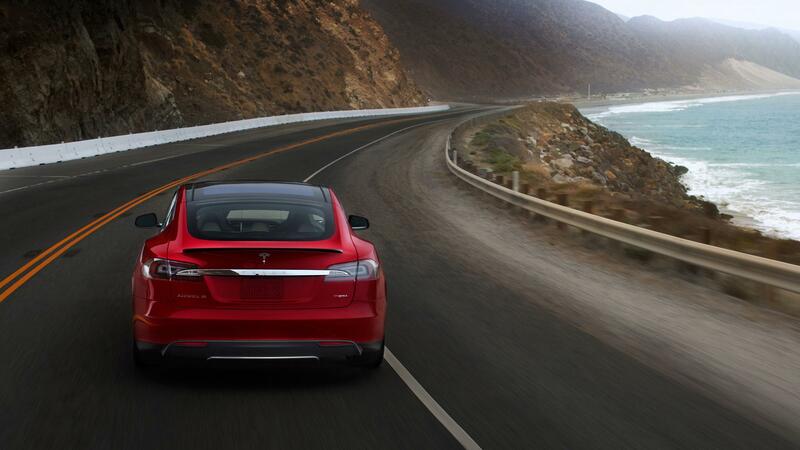 Tesla and other exotic cars such as Ferrari, Bentley and Lamborghini are $350.00. You may also make your Credit Card Payment by telephone, call 772-359-4300. Regarding our diminished value appraisal of a 2008 Dodge R3500 Laramie AWD Diesel Pickup Truck with 134,344 miles that was involved in a Front End Collision that caused $17,122.16 in damage. 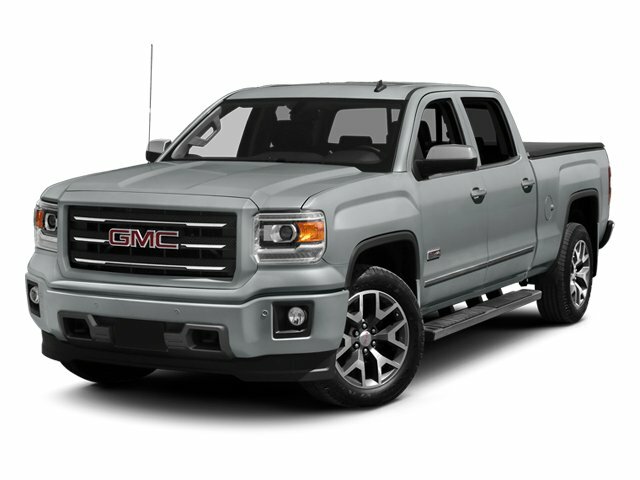 The truck was disabled/towed and had structural damage and no air bag deployment.The claimant made a third-party inherent auto diminished value claim for the vehicle’s loss in value. Once a car is repaired after a collision, it is worth less, often much less depending on the severity of the damage. Regardless of how well the repairer did his job, nobody will pay as much for a previously wrecked car as they would for an identical one that was never in an accident. Presenting a diminished value claim and following it through to a satisfactory conclusion is a daunting task for the average person. Obtaining a comprehensive Diminished Value Report is key. We learned from these examples from sales managers at Dodge dealerships in Nevada and surrounding states – With the truck being disabled and the frame damage even if fixed correctly you would be looking at a loss of 30%+ of the pre-accident value. Also that frame damage never leaves the Carfax so buyers will want a steep discount. The opinions of unbiased experts form the basis for the most comprehensive Auto Diminished Value Appraisal available. We obtain six of them which absolutely puts the diminished value figure prepared by The St. Lucie Appraisal Company in the ballpark. This is what the car owner will experience in the real world. 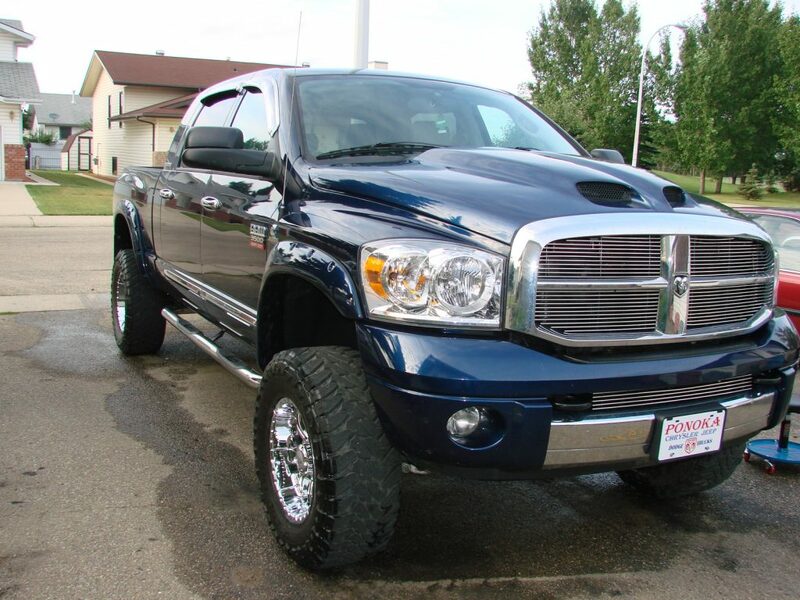 We contacted several Dodge dealers in Nevada and surrounding states in order to establish how these repairs and the resultant repair history would impact this vehicle’s Fair Market Value (FMV.) Dealers were provided with an evaluation of the vehicle’s condition both prior and subsequent to repairs. Description of damage: Disabling collision damages to the Front including damage to structural components and no air bag deployment. Repair cost $17,122.16. LKQ (used) and/or aftermarket parts were not utilized in the repair/not factored in to the diminished value. The average of six (6) deductions was 34.17%. This is the percentage of Diminished Value to be taken from the FMV at the time of loss. We established that the above captioned vehicle had a Fair Market Value (Average Trade-In Value) of approximately $25,000.00 at the time of loss. The Diminished Value was $8,542.50. Service in Carson City, Henderson, Las Vegas, North Las Vegas, Reno, Sparks and throughout Nevada. 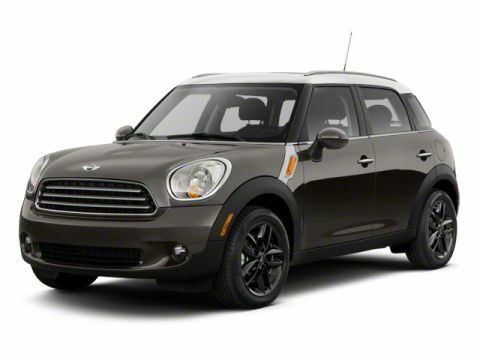 Regarding our diminished value appraisal of a 2013 MINI Cooper Countryman Wagon with 40,200 miles that was involved in a Rear End Collision that caused $6,974.44 in damage. The car was disabled/towed and had structural damage and no air bag deployment.The claimant made a third-party inherent auto diminished value claim for the vehicle’s loss in value. Once a car is repaired after a collision, it is worth less, often much less depending on the severity of the damage. Regardless of how well the repairer did his job, nobody will pay as much for a previously wrecked car as they would for an identical one that was never in an accident. Presenting a diminished value claim and following it through to a satisfactory conclusion is a daunting task for the average person. Obtaining a comprehensive Diminished Value Report is key. We learned from these examples from sales managers at MINI dealerships in Indiana and surrounding states – A bad Carfax will affect the car’s value by thousands but structural damage is a whole different ball game. Also that the loss in value would be more if the car were newer and also that MINI dealers can’t certify cars that had frame damage. The opinions of unbiased experts form the basis for the most comprehensive Auto Diminished Value Appraisal available. We obtain six of them which absolutely puts the diminished value figure prepared by The St. Lucie Appraisal Company in the ballpark. This is what the car owner will experience in the real world. Dealers providing opinions regarding diminished value were given information specific to this vehicle including year, make, model, mileage, color, options, any other pertinent equipment, date of loss as well as the nature of the repaired damages and the manner in which the vehicle was repaired. Dealer opinions are based on personal knowledge and access to auction results. Dealers were advised that this vehicle was properly repaired. We contacted several MINI dealers in Indiana and surrounding states in order to establish how these repairs and the resultant repair history would impact this vehicle’s Fair Market Value (FMV.) Dealers were provided with an evaluation of the vehicle’s condition both prior and subsequent to repairs. Description of damage: Disabling collision damages to the Rear including damage to structural components and no air bag deployment. Repair cost $6,974.44. LKQ (used) and/or aftermarket parts were utilized in the repair/not factored in to the diminished value. We established that the above captioned vehicle had a Fair Market Value (Average Trade-In Value) of approximately $10,000.00 at the time of loss. The Diminished Value was $3,417.00. 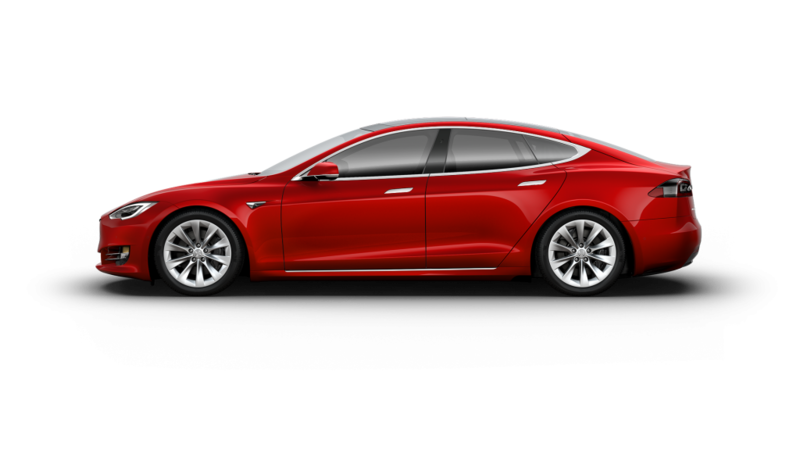 Regarding our diminished value appraisal of a 2013 Tesla S85 4 Door Sedan with 28,821 miles that was involved in a Front End Collision that caused $29,106.94 in damage. The vehicle was disabled/towed, had structural damage and no air bag deployment. The claimant made a third-party inherent auto diminished value claim for the vehicle’s loss in value. Once a car is repaired after a collision, it is worth less, often much less depending on the severity of the damage. Regardless of how well the repairer did his job, nobody will pay as much for a previously wrecked car as they would for an identical one that was never in an accident. Presenting a diminished value claim and following it through to a satisfactory conclusion is a daunting task for the average person. Obtaining a comprehensive Diminished Value Appraisal is key. We learned from these examples from sales managers at exotic new car dealerships in Southern California – The car will lose substantial value because of the structural damage. 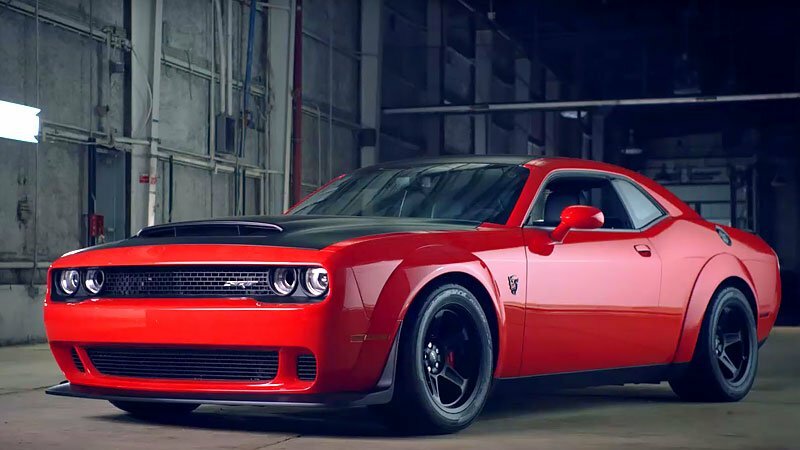 Also that since the integrity of the unibody was compromised you are looking at 30% to 50% less come trade-in time and also that frame damage on the Carfax is a red flag that would deter most buyers from purchasing the car. The opinions of unbiased experts form the basis for the most comprehensive Auto Diminished Value Appraisal available. We obtain six of them which absolutely puts the diminished value figure prepared by The St. Lucie Appraisal Company in the ballpark. This is what the car owner will experience in the real world.Dealers providing opinions regarding diminished value were given information specific to this vehicle including year, make, model, mileage, color, options, any other pertinent equipment, date of loss as well as the nature of the repaired damages and the manner in which the vehicle was repaired. Dealer opinions are based on personal knowledge and access to auction results. Dealers were advised that this vehicle was properly repaired. We contacted several exotic new car dealers in Southern California in order to establish how these repairs and the resultant repair history would impact this vehicle’s Fair Market Value (FMV.) Dealers were provided with an evaluation of the vehicle’s condition both prior and subsequent to repairs. Description of damage: Disabling collision damages to the Front including damage to structural components and no air bag deployment. Repair cost $29,106.94. LKQ (used) and/or aftermarket parts were not utilized in the repair/not factored in to the diminished value. The average of six (6) deductions was 35.83%%. This is the percentage of Diminished Value to be taken from the FMV at the time of loss. We established that the above captioned vehicle had a Fair Market Value (Average Trade-In Value) of approximately $50,000.00 at the time of loss. The Diminished Value was $17,915.00.